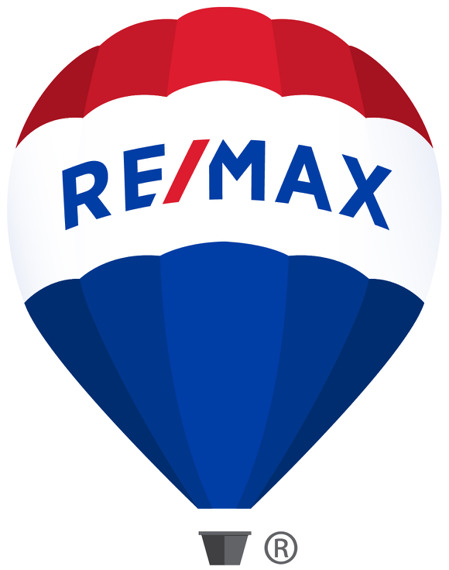 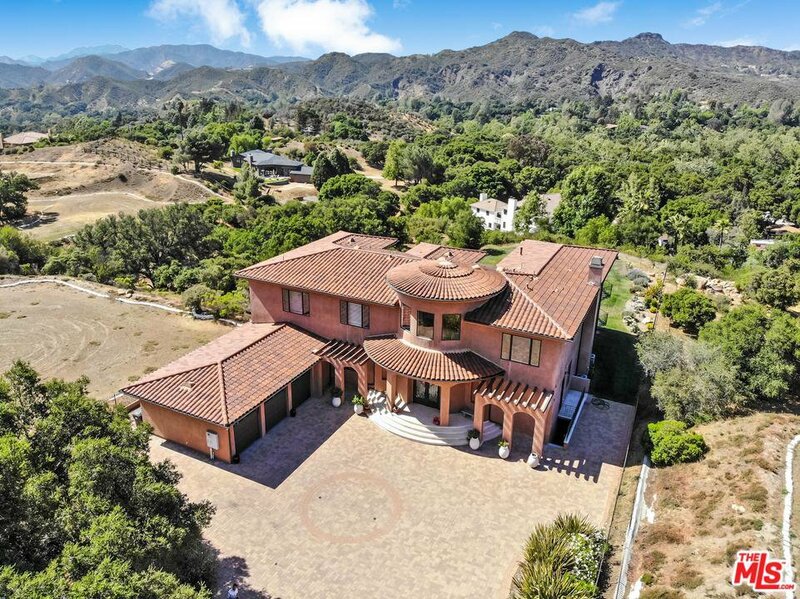 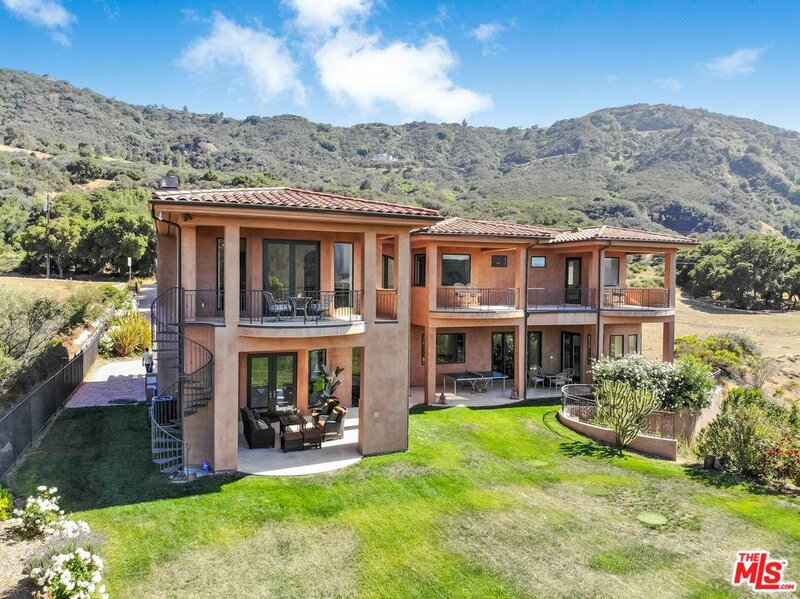 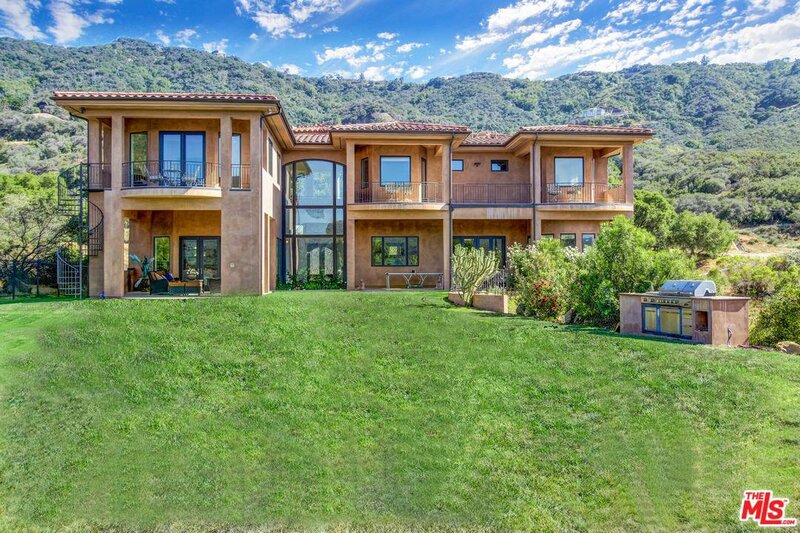 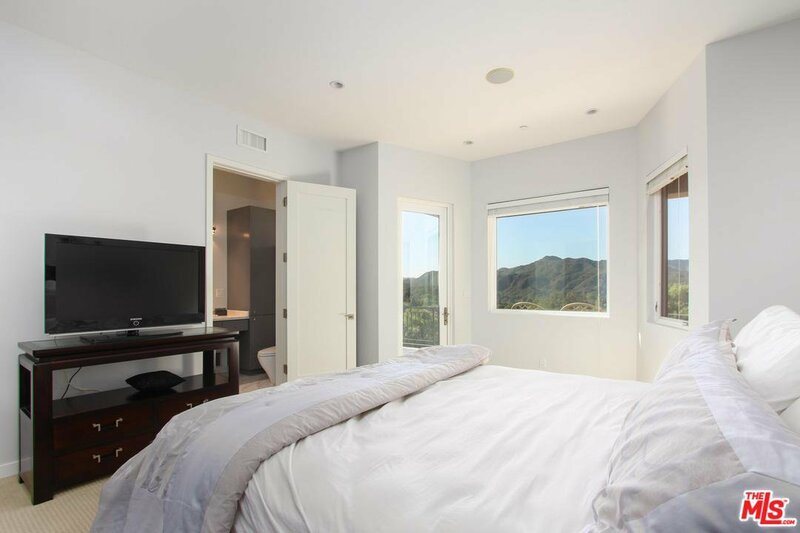 Perfectly situated in beautiful Monte Nido in the Santa Monica Mountains. 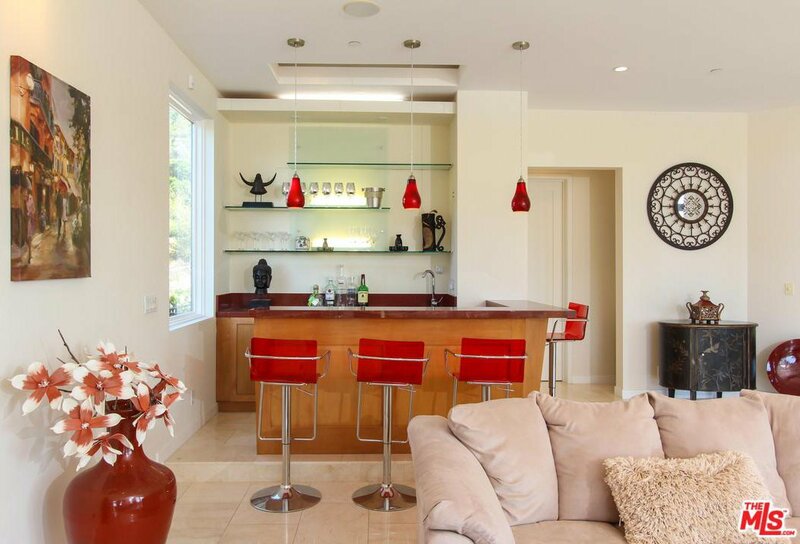 Ten minutes from Malibu beaches on approximately one acre of park like usable grounds. 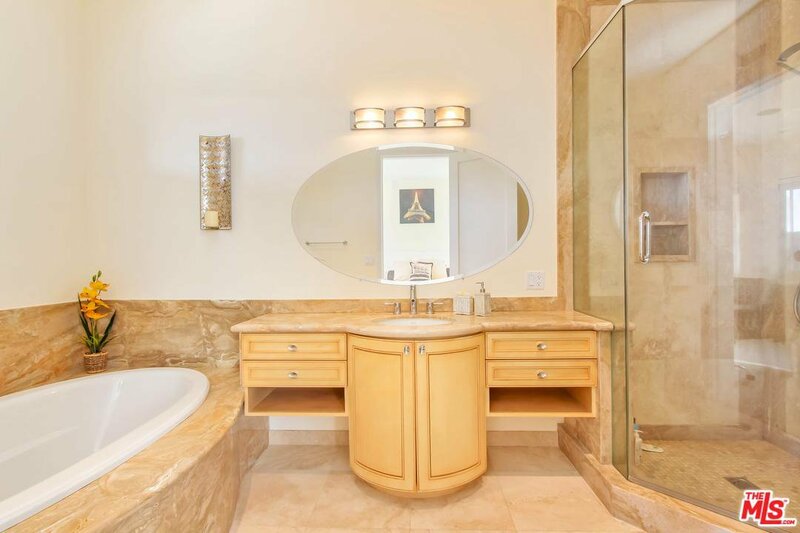 Built in 2009, this elegant modern home has over 6000 square feet of living area. 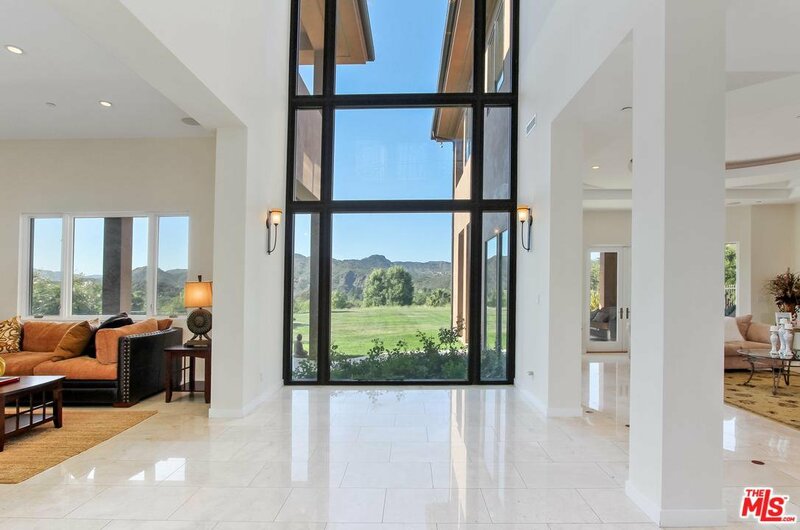 Incredible mountain vista views with dramatic peaks visible in every direction. 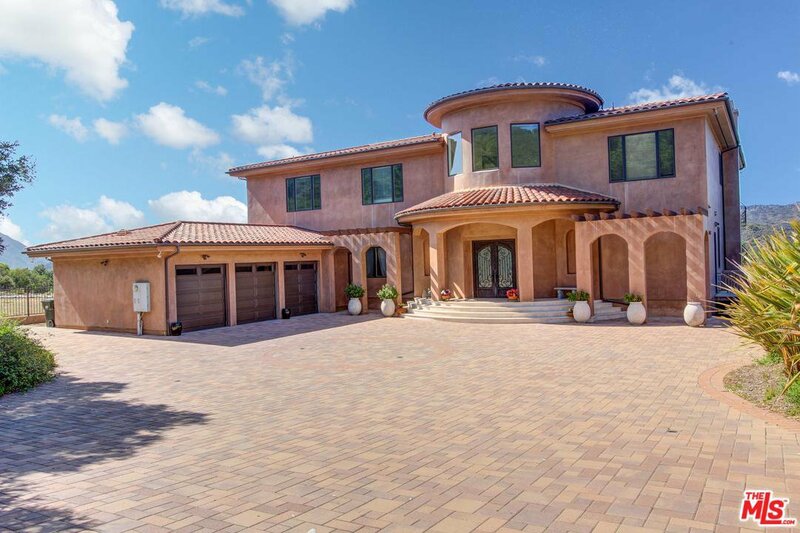 Five bedrooms with home office and soaring 28 foot floor to ceiling windows bringing in natural light into every room. 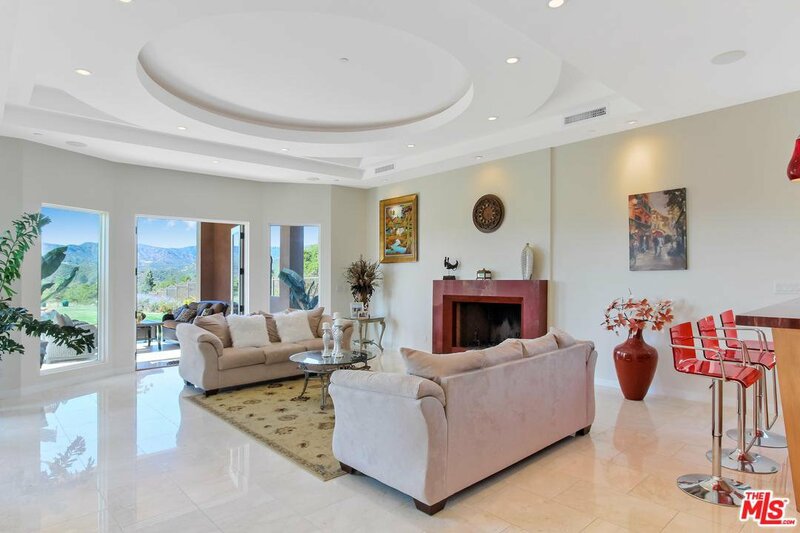 This open floor plan features chef's kitchen with stainless appliances, marble inlaid floors, formal dining room, separate family room, and large living room with wet bar and fireplace. 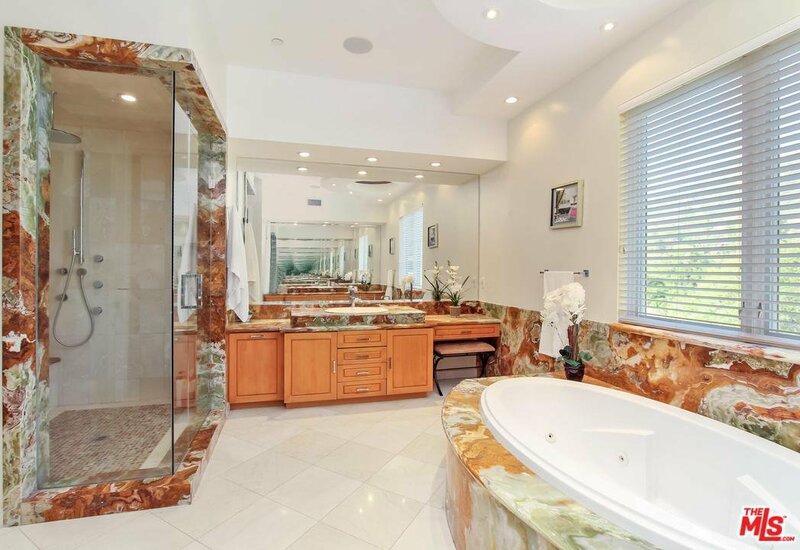 The luxurious master wing of the house has his and hers walk in closets, custom onyx spa tub and vanities, fireplace, hardwood floors, and private balcony. 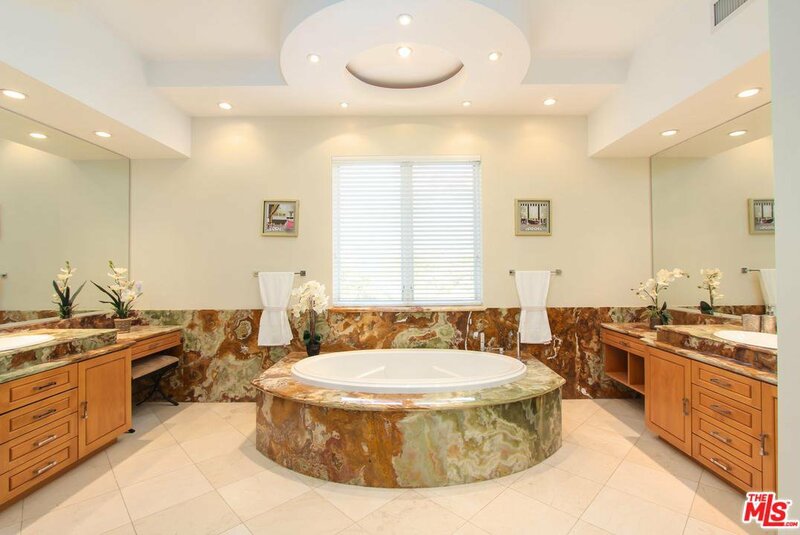 With previous plans and approvals for guest house and pool, this property has room for even your most discerning buyer's needs. 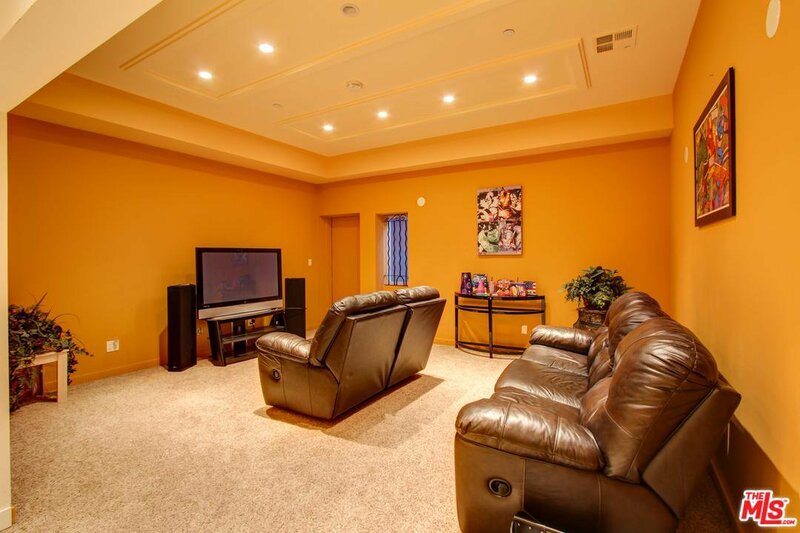 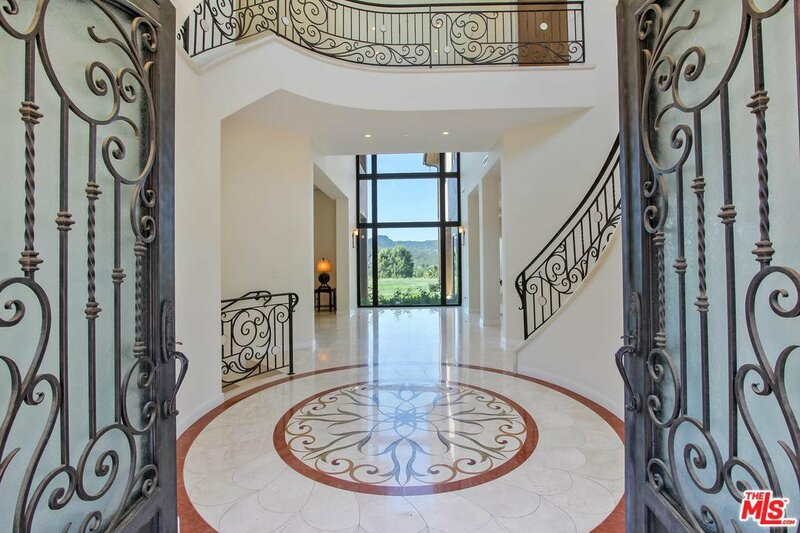 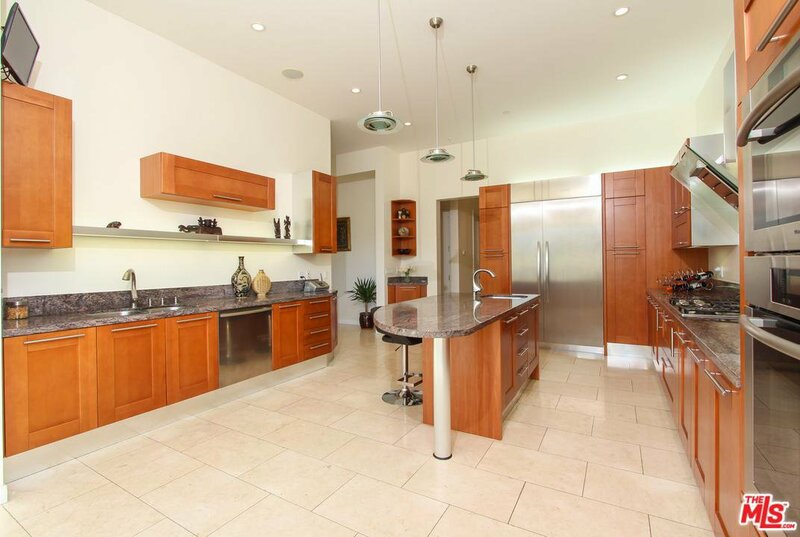 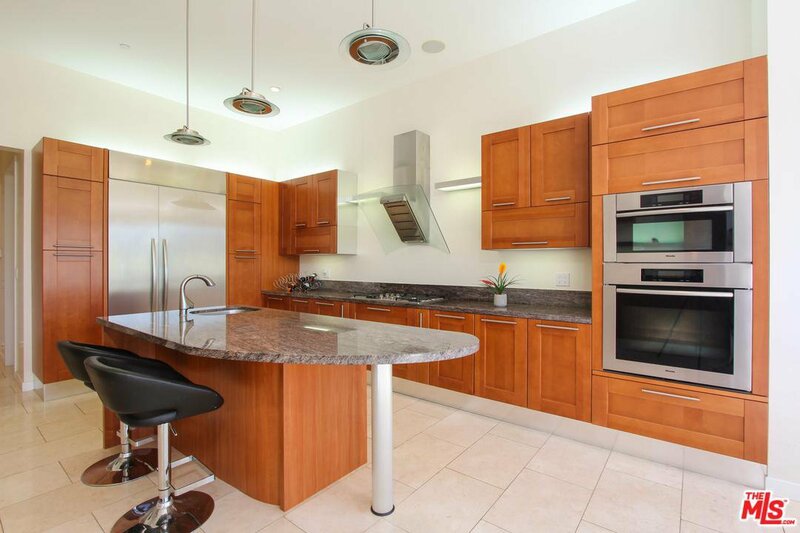 Gated motor court, media room and wine cellar round out the properties features.